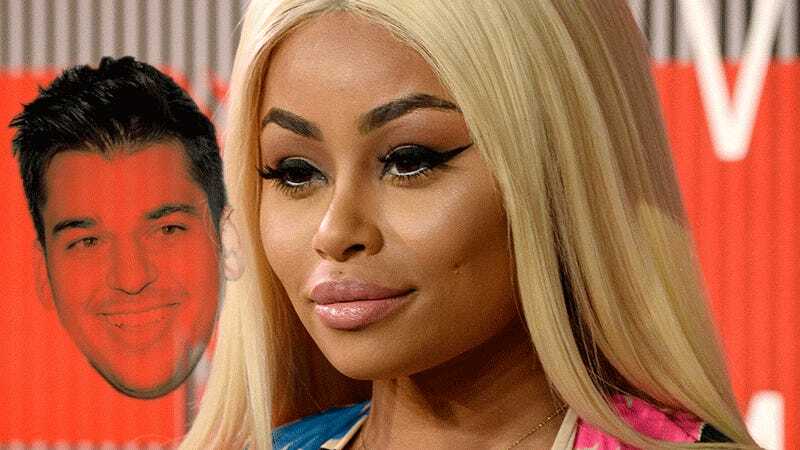 After infuriating the Kardashian-Jenners with his Tuesday Instagram of Blac Chyna *clover emoji* his new girlfriend *clover emoji*, Rob Kardashian has taken his effort to bring draaaamaaaaa to their lives to an entirely new level by packing a bag and moving into her home. Rob, who was living at Khloe’s house, has been at B.C.’s digs for 5 days and counting. As for how it happened ... we’re told Rob made the first move by DM’ing Chyna 2 weeks ago. We’re told Rob genuinely likes Chyna and is not hooking up to upset his family ... but we’re told it has definitely upset the Kardashian brood. Kylie has been at war with Tyga’s baby mama for more than a year. “He’s not” ;) “hooking up” ;) “to upset” ;) “his family” ;). That noise you just heard was the roofs of 2-4 Calabasas homes shooting into the stratosphere. Eileen Davidson, soap opera star and cast member of Real Housewives of Beverly Hills since 2014, referred to her new coworkers “frightening” and called filming the show “an abusive situation” in a recent interview with Jenny McCarthy. Do you think this old man knew Britney Spears was filming him for her Instagram?